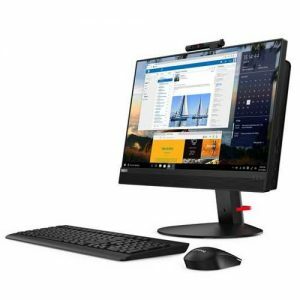 Download Lenovo V530-15ARR All-in-One PC Windows 10 Drivers, Software and Updates. 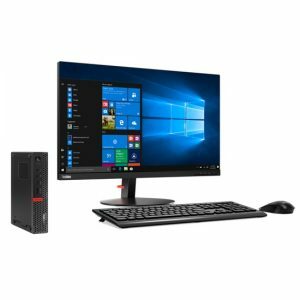 Download Lenovo ThinkStation P330 Workstation Windows 10 Drivers, Software and Updates. 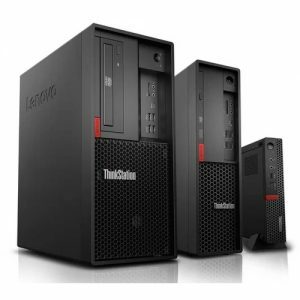 Download Lenovo ThinkStation P330 Tiny Workstation Windows 10 Drivers, Software and Updates. 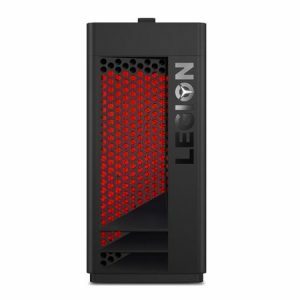 Download Lenovo Legion T530-28APR Desktop PC Windows 10 Drivers, Software and Updates. 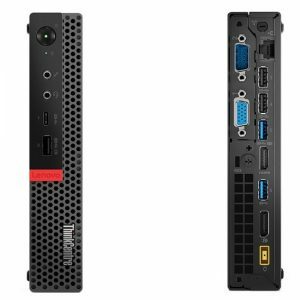 Download Lenovo ThinkCentre M920z All-in-One PC Windows 10 Drivers, Software and Updates. 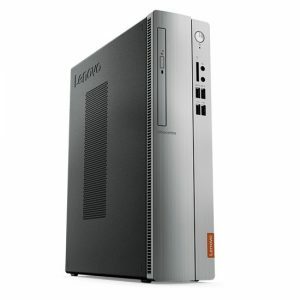 Download Lenovo ideacentre 510S-07ICB Desktop PC Windows 10 Drivers, Software and Updates. 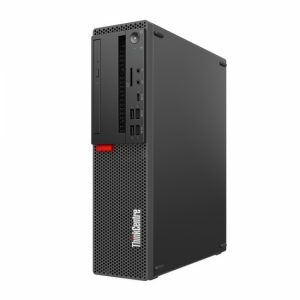 Download Lenovo ThinkCentre M725s Desktop PC Windows 10 Drivers, Software and Updates. 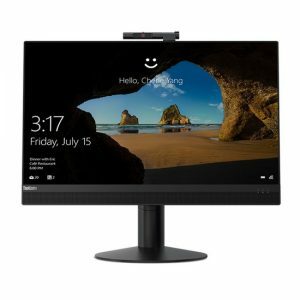 Download Lenovo ThinkCentre M820z All-in-One PC Windows 10 Drivers, Software, and Updates. 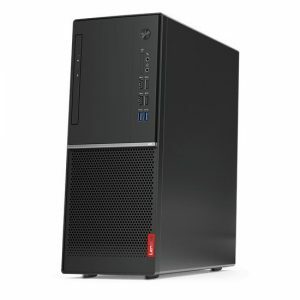 Download Lenovo ThinkCentre M715q 2nd Gen Desktop PC Windows 10 Drivers, Software, and Updates. 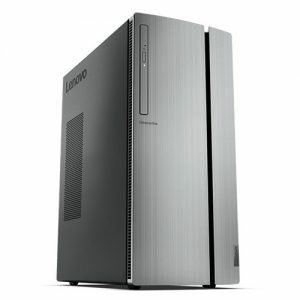 Download Lenovo ideacentre 720-18APR Desktop PC Windows 10 Drivers, Software and Updates. 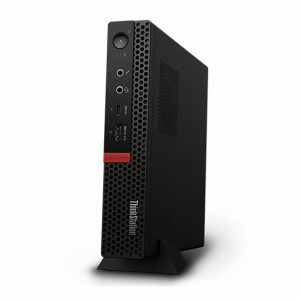 Download Lenovo ThinkCentre M920q Tiny Desktop PC Windows 10 Drivers, Software, and Updates.